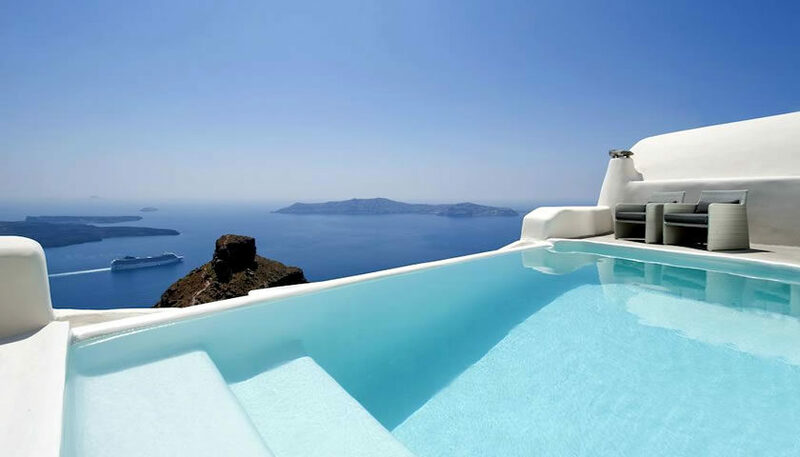 Luxury rooms and suites, perfectly adjusted in the local environment. 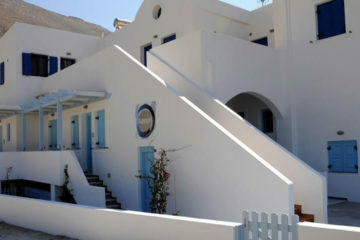 It is located in Imerovigli and offers uninterrupted caldera views. You can dine at the indoor or outdoor restaurant area or have a drink at the pool bar. 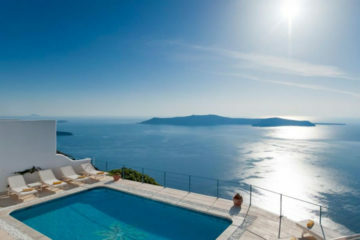 Specify the dates of your visit to Santorini to check availability and prices of Kapari Natural Resort.